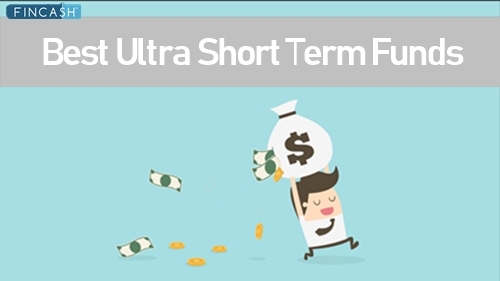 Short term Mutual Funds are a type of Debt fund that allow investors to invest for a short term, i.e. up to 1-3 years. These funds invest in debt securities and are ideal for investors looking for an alternative of fixed deposits to earn better returns. These funds typically invest in debt instruments such as a Certificate of Deposit, government paper and corporate paper. 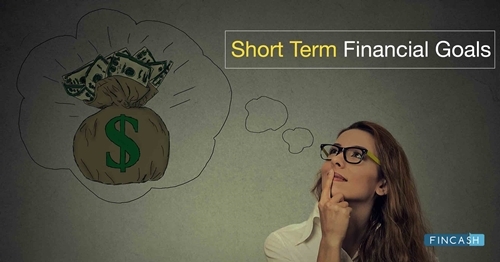 short term debt funds allow greater flexibility. Investors can exit the fund as and when they require. 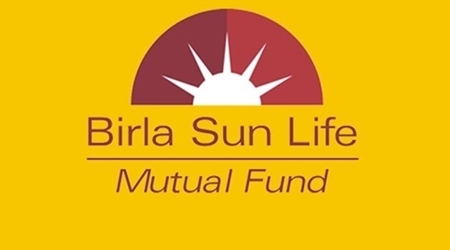 Also, unlike other Types of Mutual Funds, there are no withdrawal charges in this fund. best short term Mutual Funds allow investors to earn good returns with less market risk. So, investors who want to invest for a short or mid term can invest in this scheme and gain valuable returns and growth. The scheme will endeavor to generate stable returns over short term with a low risk strategy while maintaining liquidity through a portfolio comprising of debt and money market instruments. However, there can be no assurance that the investment objective of the Scheme will be achieved. Indiabulls Short Term Fund is a Debt - Short term Bond fund was launched on 13 Sep 13. It is a fund with Moderate risk and has given a CAGR/Annualized return of 8.2% since its launch. Ranked 30 in Short term Bond category. Return for 2018 was 7.4% , 2017 was 6% and 2016 was 8.5% . 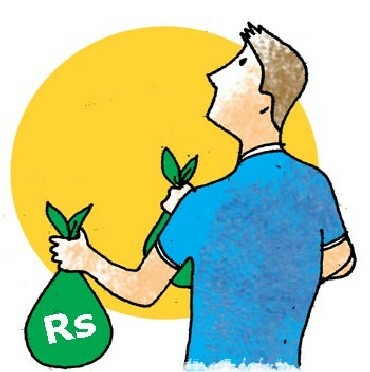 Karan Singh 16 Apr 18 0.96 Yr.
To generate regular income through investments in Debt/Money Market Instruments and Government Securities with maturities not exceeding 36 months. 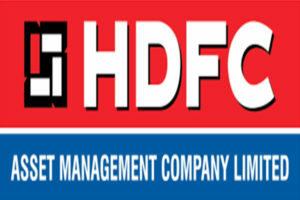 HDFC Short Term Debt Fund is a Debt - Short term Bond fund was launched on 25 Jun 10. It is a fund with Moderately Low risk and has given a CAGR/Annualized return of 8.6% since its launch. Ranked 30 in Short term Bond category. Return for 2018 was 7% , 2017 was 6.5% and 2016 was 9.3% . Anil Bamboli 25 Jun 10 8.61 Yr.
Amar Kalkundrikar 10 Jan 19 0.06 Yr. The investment objective of the Scheme is to provide reasonable returns and high level of liquidity by investing in debt instruments such as bonds, debentures and Government securities; and money market Instrument such as treasury bills,commercial papers, certificates of deposit, including repos in permitted securities of different maturities, so as to spread the risk across different kinds of issuers in the debt markets. The Scheme may invest in the call money/termmoney market in terms of RBI guidelines in this respect. 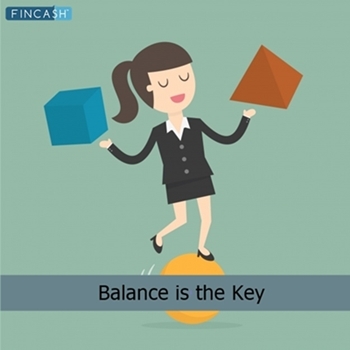 To reduce the risk of the portfolio, the Scheme may also use various derivative and hedging products from time to time, in the manner permitted by SEBI. Subject to the maximum amount permitted from time to time, the Scheme may invest in offshoresecurities in the manner allowed by SEBI/RBI, provided such investments are in conformity with the investment objective of the Scheme and the prevailing guidelines and Regulations. 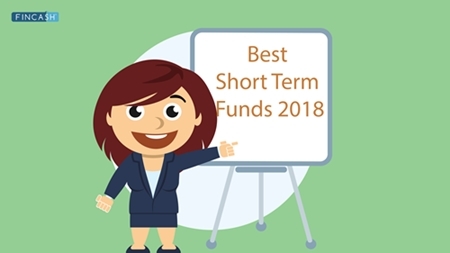 Kotak Bond Short Term is a Debt - Short term Bond fund was launched on 2 May 02. It is a fund with Moderately Low risk and has given a CAGR/Annualized return of 7.6% since its launch. Ranked 42 in Short term Bond category. Return for 2018 was 6.3% , 2017 was 5.4% and 2016 was 9.7% . Deepak Agrawal 14 Apr 08 10.81 Yr.
☆☆☆☆☆ Rated 4.5, based on 4 reviews.